Adafruit Gift Guide: #MothersDay Edition « Adafruit Industries – Makers, hackers, artists, designers and engineers! Flowers are a classic, go-to Mother’s Day gift. While we think there’s nothing wrong with traditional flowers, why not put your own spin on it and brighten up your Mom’s bouquet by building some LEDs into faux flowers? We have a great new guide in our learn system here to help walk you through the project. Not your thing? No worries, we’ve got you covered. Check out the gift guide below to celebrate Mother’s Day with an Adafruit Project or gift from our store! 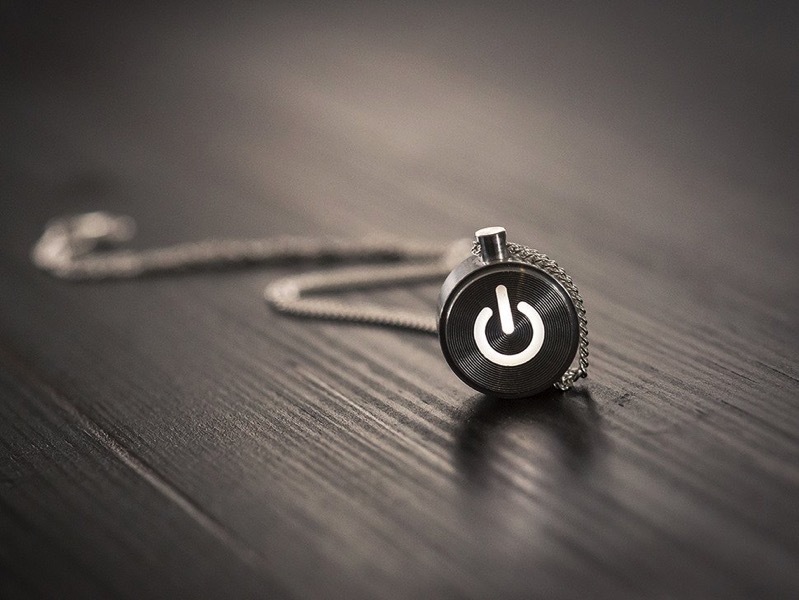 If your mom walks the line between tech savvy and fashion forward, you can’t go wrong with the iNecklace. We recommend this gift almost every year for Mother’s Day because it never ceases to impress and works with both casual and formal dress. I don’t know about you, but my Mom is on her cell phone more than I am. And that includes text, email, social media, the works. (Hi Mom!) 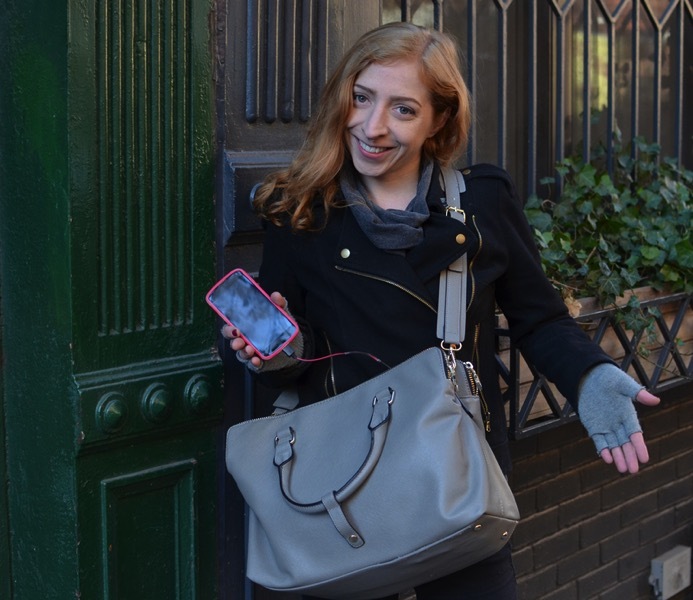 For the plugged in Mom who’s always on the go, our Cell Phone Charging Purse project in the Adafruit learn system makes the perfect gift. 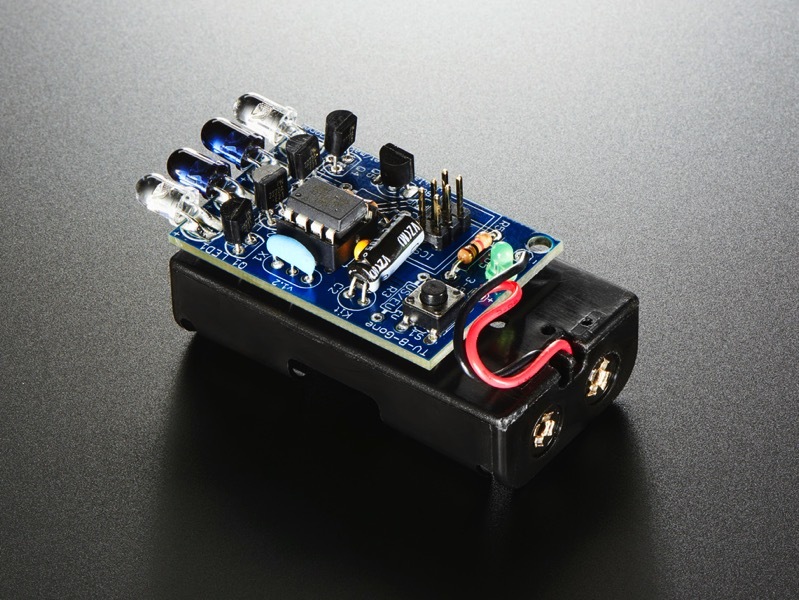 The TV-B-Gone Kit was one of our first products and one of my personal favorites. This project is not only fun to build but 100% worth it for the satisfaction on your Mom’s face after pranking your little bro by shutting off the TV during a crucial scene of Game of Thrones (what scene isn’t crucial? am I right?). 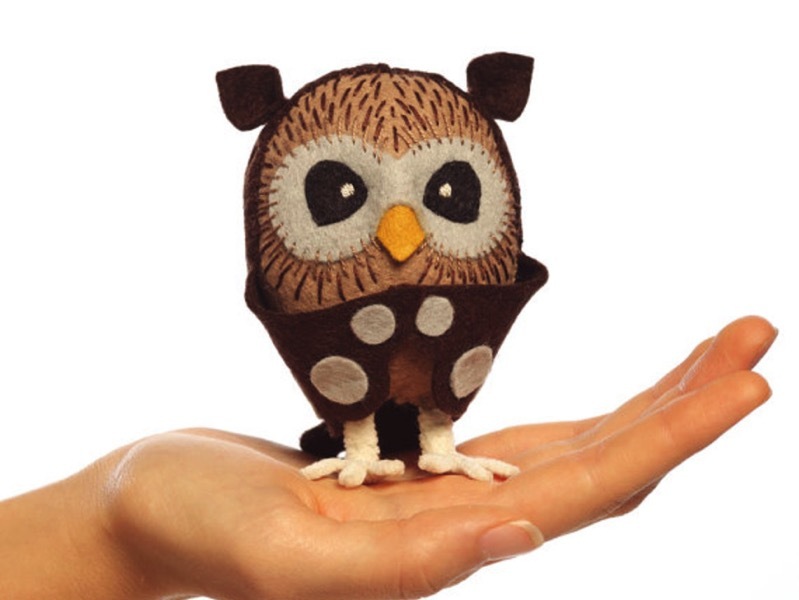 The Sew-Your-Own Owl Kit from Cynthia Treen Studio makes an awesome gift for any Mom who’s got some sewing chops. This is a great kit for Moms to work on with their kids who have shown interest in sewing and crafting. Our Director of Finance, Stella Striegal, posted her experience building the owl with her 6-year-old son last year. Plus, to channel the emphasis of Chandler Bing, could the owl be any cuter? The Adafruit store is full of more exciting gifts and projects to make for Mother’s Day. Send us the projects you’re working on for mom this year and we’ll post it up on the Adafruit blog! You can submit photos and descriptions of your project by filling out the contact form here. Happy Mother’s Day!